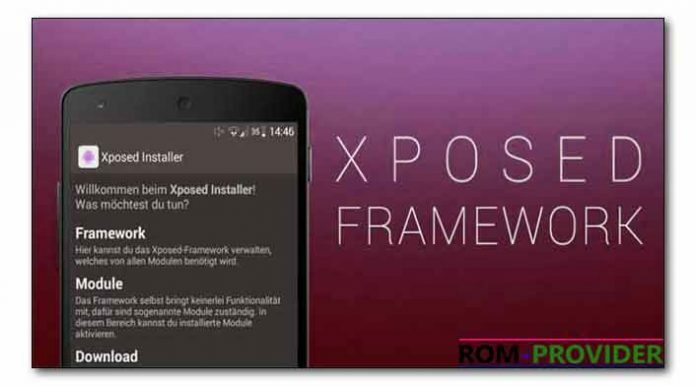 Download Xposed SDK for All Android Devices, Lolipop Mashmalow Nougat Including All SDk 22, 23, 24, 21, Xposed framework is a Framework For Android That have ability to Change Behaviour of Android System Without touching any apk, you can use xposed Framework to tweak you phone, to Install Mod’s and for many More tricks, Follow Below Instructions. Download xposed installer alpha apk from above and install it as a normal apk. Download Right sdk file for your Device from above and Save it to sd card/internal stoarge. Reboot Device into custom Recovery[twrp, cwm]. on recovery, clear catch and dalvik catch. Then Click on install zip from sd card. navigate Downloaded sdk file and confirm install. go back and Reboot system now. if Bootloop, flash uninstaller using same process. 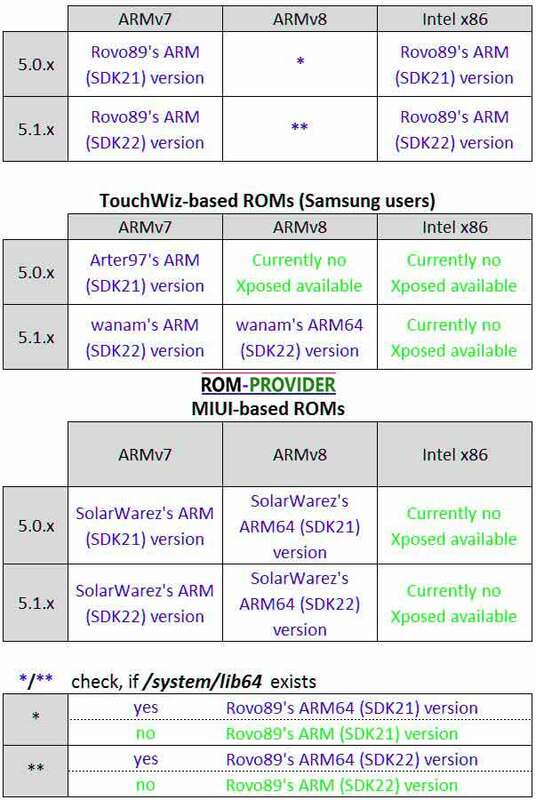 So This is a Complete Guide to Download and Install Xposed SDK on Android, have any question Let us know via Comment.